Mall Activities can be an effective way of capturing leads. 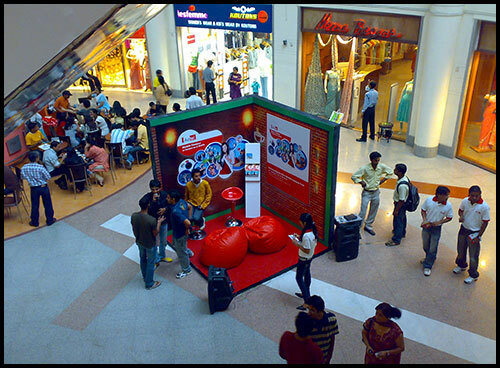 It also helps to spread brand awareness as more and more people have started visiting malls on weekends. Malls are the location where people often come with thier families so it is an important location for products/services of that category. Mall Activities include Product Promotion, Inaugration, Contest, etc. Cinema is been a passtime for families and batchelors alike. Theatres and Multiplexes are hubs for entertainment. People visit cinemas for getting relief from everyday stress. Movies help them to be in a state of augmented reality for a couple of hours. 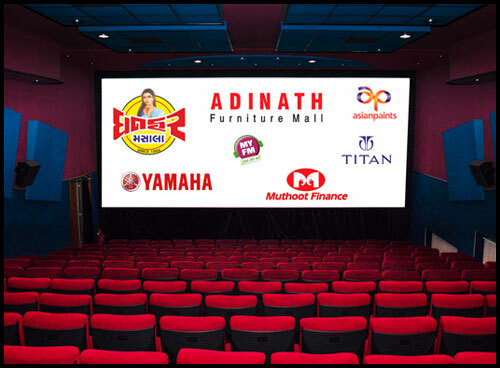 Thus Cinema Ads can help in spreading brand awareness. Airports are a symbol of status as middle class or lower middle class people cannot afford to travel by airplanes frequently. This makes Airports a highly effective medium of Advertising which targets Higher Income Groups or literated audience. It can also be used to target international Audience. Airport Advertising also makes your Brand look international. It creates a corporate image for the company. 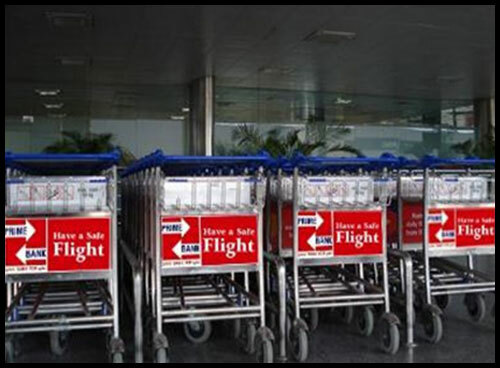 Various positons like baggage trolleys and check-in counters can be used to advertise in Airports.